The Internet of Things is one of the most groundbreaking trends affecting consumers and businesses all over the world. 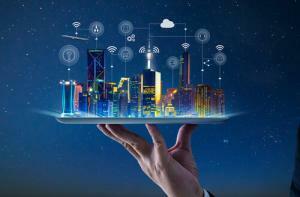 According to a report by Gartner, the economic impact of all products connected to the IoT will exceed $300 billion by next year. A number of factors are contributing to the proliferation of the IoT. One of the most influential changes is the increasing capacity of big data. Big data is the foundation of the IoT. Smart devices have been incorporated into virtually every sector of the economy. However, these devices would ultimately be useless without the constantly increasing capabilities of big data. 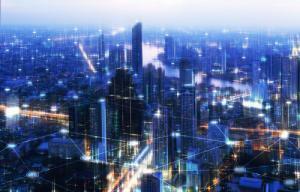 The evolving big data infrastructure is going to be essential to the long-term viability of the IoT. How will big data shape the future of the Internet of Things? 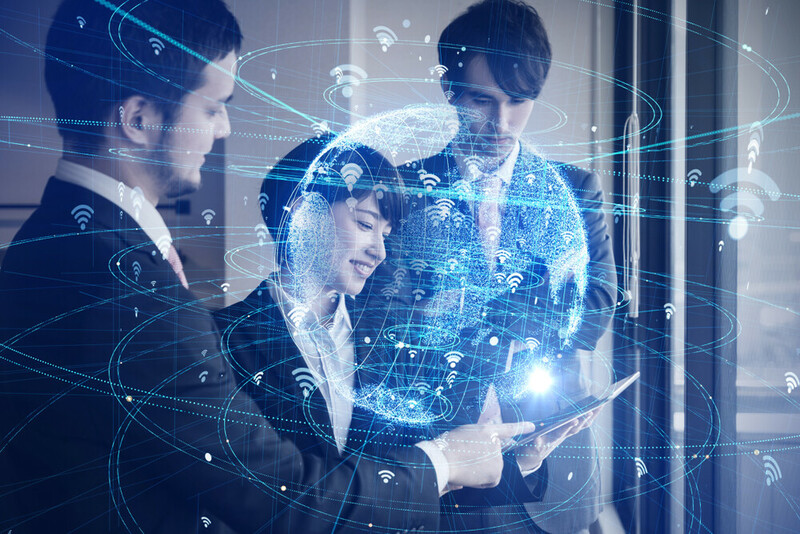 Despite the widely recognized importance of big data, only a minority of businesses are beginning to appreciate the value of the IoT. Some of these businesses are leveraging big data with their IoT infrastructures to enhance its effectiveness. Here are some reasons that big data advances will improve the IoT. Big data is revamping the research and development process for almost every product in the economy. However, it is even more important for the development of IoT devices. If they are developing a device that relies heavily on WiFi connections, then they need to make sure that users can test the signal strength to ensure it works. There are a number of Wifi signal testing apps that rely on big data to do this. These devices rely heavily on nanotechnology. When companies are trying to develop tiny devices, they must understand the nuances of them at the molecular level. This requires massive data sets dedicated to the understanding of tens of thousands of different types of molecules that are embedded in nanotechnology. They must also have a detailed understanding of the physics of interactions between small particles and devices. Companies cannot possibly make such delicate design models without the use of big data. It gives him the opportunity to optimize their entire design process to the degree needed to create cutting edge IoT devices. Companies producing IoT devices aren’t the only ones that need to actively apply data. Their customers also use it regularly with their devices. Wearable devices such as Fitbits are a prime example. Consumers need to regularly monitor different metrics while using these devices. This makes it easier for them to meet their performance goals. In the case of Fitbit Devices, customers rely on big data to track their step goals and meet their weight-loss targets. The Internet of Things and big data revolution are both growing at an unprecedented rate. As a result, regulators all over the world are starting to adapt new approaches to them. They are going to need to use big data to make sure that they are in compliance with all targets. The big data infrastructure has created the foundation upon which the Internet of Things has been built. 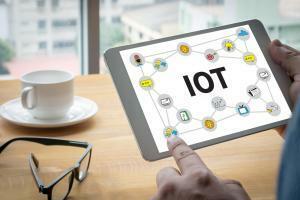 Continued advances in big data will lead the evolution of the IoT. At this pace, it is possible that the market for the IoT will grow even faster than the Gartner report originally predicted.